Dan was named chief technology officer of Mimio in 2013. He is a member of Mimio’s leadership team and has been driving the software and technology direction of the company since it entered the education market in 2003. With 14 of years of experience designing technologies and products, Dan continues to promote classroom collaboration and learning by exploring innovative ways to connect teachers and students. Dan was one of Mimio’s first software engineers and has been a champion of innovation at the company. As CTO, Dan drives technology strategy and leads the engineering teams to ensure the continued delivery of innovative products. Dan has instilled a participatory and energetic engineering culture at Mimio, providing opportunities for junior team members to become experts in new technology, own exciting projects, and create products of the highest quality. In his 12 years with Mimio, Dan has been involved in all facets of the development process, including product research, competitive reviews, user studies, software architecture, technical documentation, user experience and interface design, information technology and management. In his previous position as the senior manager of Mimio’s software division, he led a group of 28 highly talented software developers, delivering everything from individualized learning software to whole classroom learning solutions. 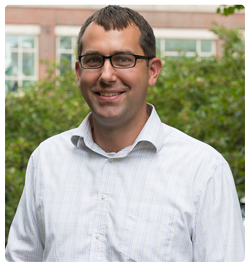 A graduate of Northeastern University, Dan holds a Bachelor of Science degree in Electrical Engineering. He also proudly served for six years as a member of the Massachusetts Army National Guard. Mimio remains faithful to its mission of developing outstanding technologies that let us meet the future with confidence. We continually push ourselves to consider how and where Mimio products will be used, over the long term. Increasingly, that means identifying and developing technologies that you, our customers and partners, will need to be successful. Each year since we opened our doors in 1997, we have designed and delivered educational teaching technology solutions that reflect our singular philosophy: to make learning more engaging for students, with technology that makes it easier for teachers to do what they do best – teach. We've pulled together a list of the most popular educational apps on the market today. These apps perform a wide range of functions – from file storage to collaborating to providing image content for lessons. Apps for Android devices can be found at the Google Play store, which now has a special Education section. 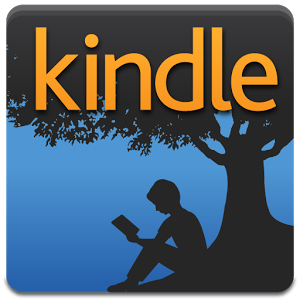 Apps for Apple devices can be downloaded from iTunes, and apps for Kindle devices can be downloaded from Amazon. All of these apps are designed to take your mobile devices to the next level. Also listed in this post are a number of websites where you can find informative reviews of educational apps. Ever wonder what the difference really is between a smartphone and a tablet? When it comes to the mobile devices that can be used in today's classrooms, there are so many different options that it makes you wonder what the real differences are between them. 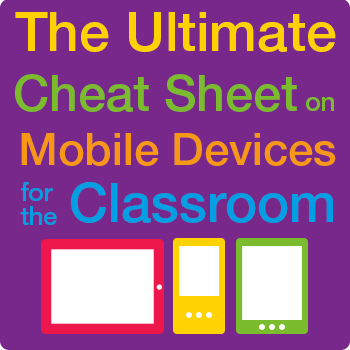 This Cheat Sheet provides a snapshot of the different device types currently on the market, and offers insight into the pros and cons of using these devices in the classroom. Imagine a school so great that children pop out of bed begging to go there. A school that fully engages its students, who excel in every subject because they’re having fun. A school where the final bell of the day makes the students sad, because they have to leave. The feelings I just described are what children experience when they play a great video game. They are excited to play the game, they have a great time working through the puzzles and challenges, and they are sad when mom says, “Dinner is ready! 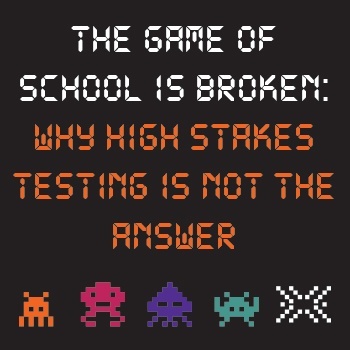 Game time is over!” As a former video game fanatic, I like to use this metaphor to explain why student engagement should take priority over high stakes testing in the classroom. 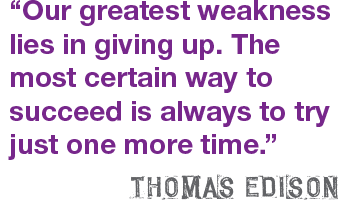 Your student could be the next Thomas Edison! No one will argue that children have a limited imagination. We all know that with the most basic of objects, children can create things to entertain themselves (and their parents) for hours. Case in point: On a family vacation a few weeks ago, I watched my nieces and nephews construct a fort (it was really more like a small city) out of every item in the house. It took up the entire living room and was comprised of chairs, couches, sheets, and other miscellaneous items. In its simplest form, this is how every “maker” gets his or her start. Seemingly random items become something “made,” which can provide hours of entertainment or years of practical use. As children grow older, they sometimes lose that creative urge. But today, there seems to be an increasing number of makers among our youth – enough to comprise a “movement.”What is this Maker Movement all about? The Maker Movement can mean different things to different people, but essentially it refers to embracing the ability to create useful things from scratch. In the past, “making” technology or advanced products required knowledge and access – things only available to professionals. Today, however, the possibilities are endless. We have everything from your basic needle and thread to more advanced maker tools, like the Raspberry Pi, Arduino, and 3D printers. The Maker Movement is catching fire with students, and I believe we will see an explosion of products created and problems solved in the coming years. 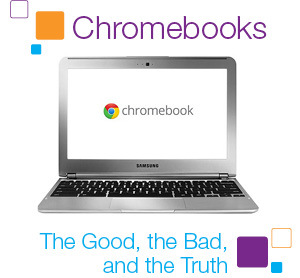 These days, everyone in education tech is talking about Chromebooks. If you’re not familiar with them, they’re really just inexpensive laptops running a Chrome OS. These devices are designed to be used primarily when connected to the Internet, though they have some functionality even offline. If you’re wondering whether you should buy them for your school, here’s a breakdown of the top pros and cons so you can better understand what these devices do or don’t offer. 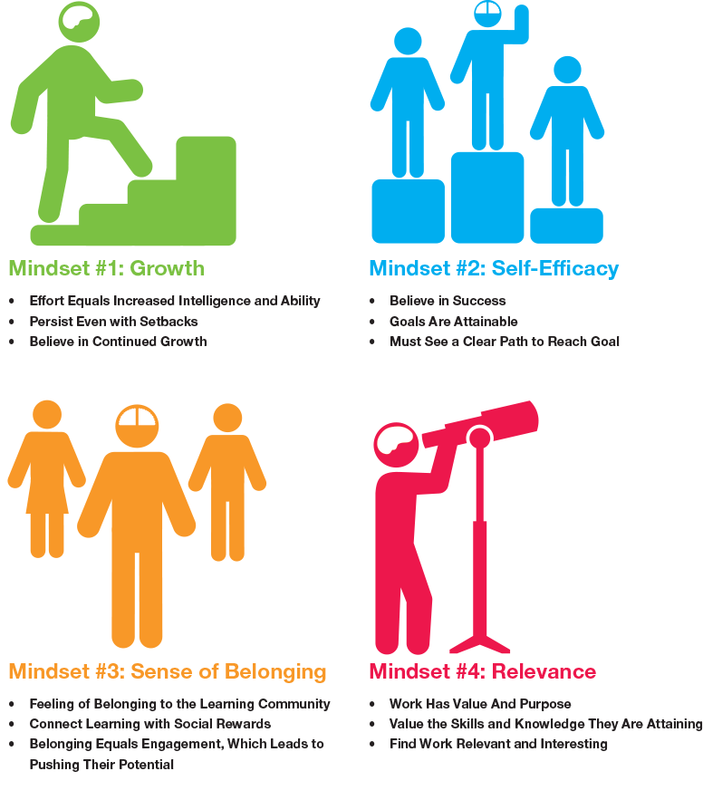 Over the past year, Mimio created two informative guides to help educators with some of the challenges they currently face in their classrooms. Mimio has also documented the stories of some dynamic and creative educators who are using Mimio products. These case studies highlight how they have benefited from our hardware and software to facilitate engagement and instruction. If you missed any of these publications, you can download them now from the link below. Mobile devices are making their way into almost every area of our daily lives, and they are slowly but surely doing the same in our schools. While some schools continue to ban cell phones in the classroom, others are embracing them – as well as many other mobile devices. This guide provides up-to-date statistics on the use of mobile devices in education, and the numbers may surprise you. For example, about 54% of K-12 schools currently implement mobile devices. To help educators overcome some of the hurdles they face with mobile devices, this guide provides a Quick Reference to the most popular types of mobile devices, and their individual pros and cons. You’ll also find ideas on how to use these devices for collaboration and assessment in the classroom, and a list of popular applications and review sites. Mimio helps clear away the confusion when it comes to the different mobile devices and what they do! 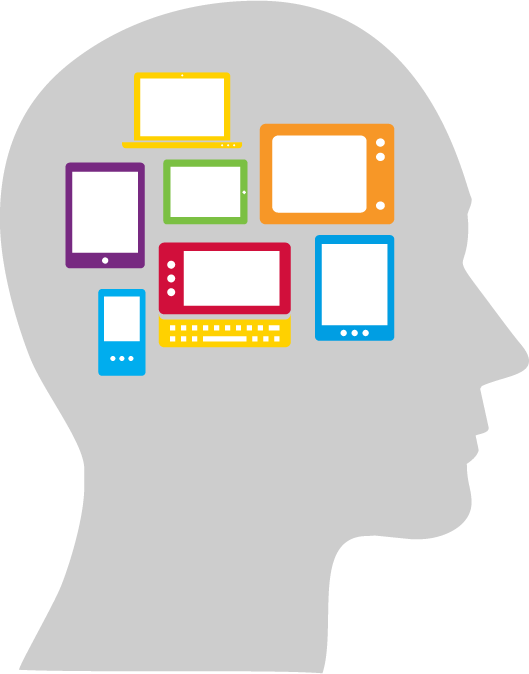 There are so many options today for mobile devices that it can all get a bit confusing. 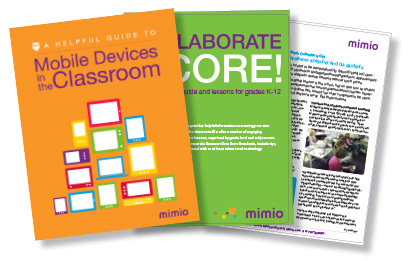 This Quick Reference provides a snapshot of the different device types currently on the market, and offers some insight into the pros and cons of using these devices in the classroom. The new MimioMobile™ application lets schools get the most from the mobile devices they already have by using them for truly collaborative learning and ongoing formative assessment. The MimioMobile app supports both Apple and Android tablets and phones*. Multiple mobile devices can be used together, along with MimioPad™ wireless pen tablets, MimioVote™ assessment handsets, and interactive hardware whiteboards and devices from Mimio and other manufacturers.